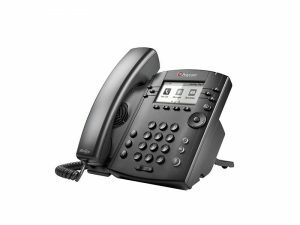 Enjoy unparalleled voice clarity of Polycom HD Voice with the Polycom V-IP6310 ideal for moderate telephony use within an office phone system.  The phone is easy to deploy with a web-based configuration tool and simple to administer and maintain. 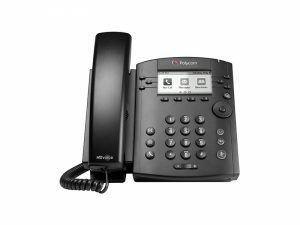 The V-IP6310 can be deployed on your existing IP network with no need to rewire the office.